The new Splimm newsletter is creating a community of canna-parents, and we need YOU to sign up and be a part of our growing movement. Splimm parents are a highly evolved group that believes you can be a cannabis consumer and an above average parent at the same time. Our newsletter will include everything that makes us unique in our family lives as well as the things that unite us canna-parents. Splimm will have something for everyone. 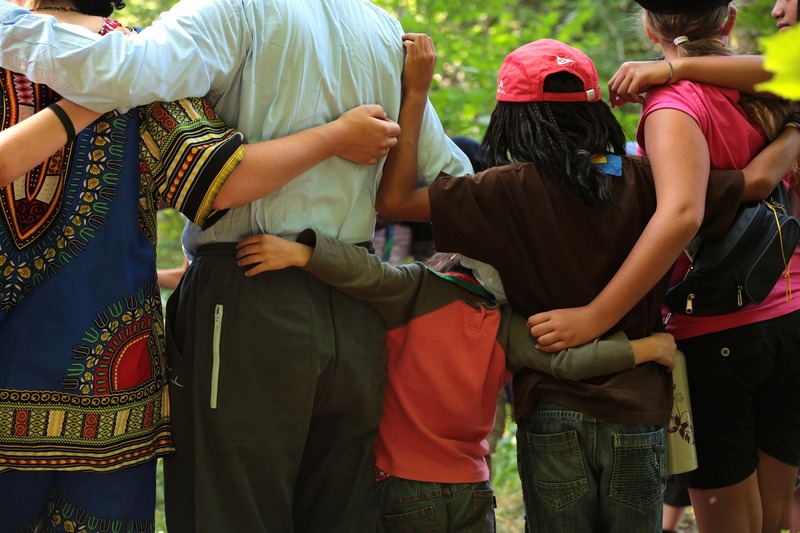 We’re building an audience of families who seek connection, community, and resources: articles about best practices we’ve picked up in our experience as parents in the cannabis industry, interviews with prominent Splimm parents from all walks of life, and a forum to share their own questions, stories, and expertise. 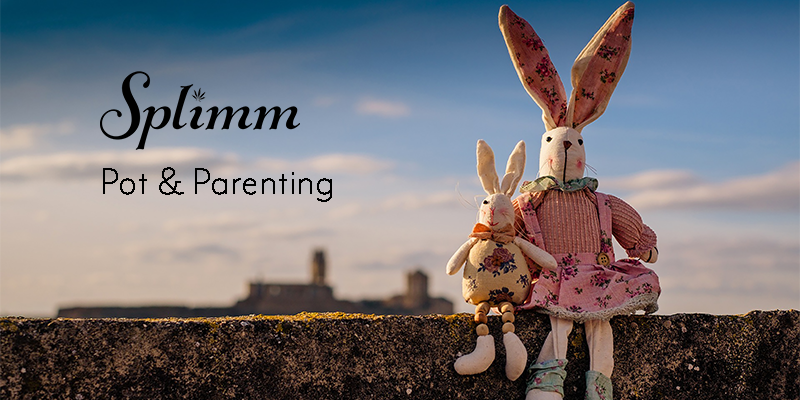 Splimm wants parents who are active and outgoing, so if you enjoy trips to the beach, hiking, fishing, and generally being in the great outdoors, we’ll have content for you. We welcome parents who are similarly comfortable at home, and we’ll include recommendations for shows to binge watch, books to read, and podcasts and albums to download now. If you need a quick recipe for family dinner or last minute munchie ideas, we’re here for you. Looking for A=advice on how to navigate tricky conversations with your kids, or your parents, or your kids’ friends’ parents? We’ve got that too. Perhaps most importantly, we want to reach parents in search of the next best cannabis strains, accessories, experiences, and innovations. We have the highest standards for anything we review. We only include what we feel is Splimm, so if the product, book, TV show, amusement park doesn’t meet that mark, you won’t be reading about it. We’re all parents, and we’re all busy. We’ve wasted our time so you don’t have to. The Splimm newsletter is the ideal read for when you’re in the bleachers between innings at your child’s game, or waiting in the car for them after band practice, or locking yourself in the bathroom for five minutes so you can get some peace and quiet. Let us be there when you’re getting the gang back together for an adult session, or when you’re stealing a few moments alone with you and your bowl. 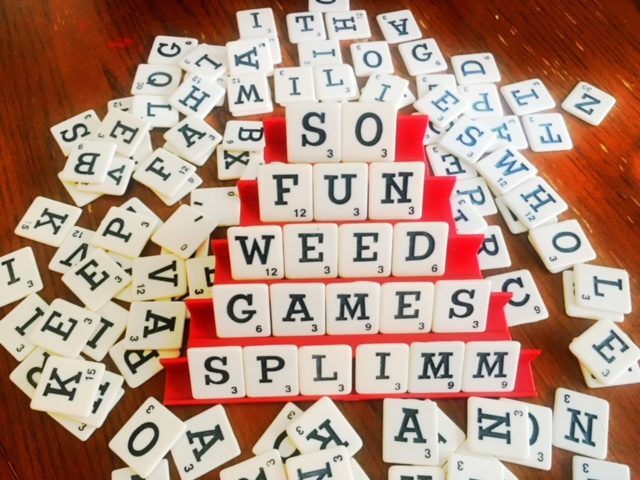 Splimm will be a space for parents who understand the unique challenges and the heightened rewards that being a canna parent provides. We want you, dab-dads and marijuana moms alike. Let’s come together and be Splimm. We Go High, I'm Jenn Lauder!